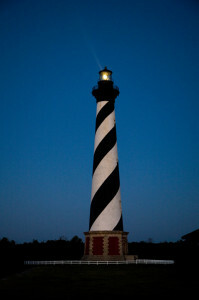 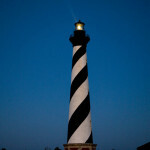 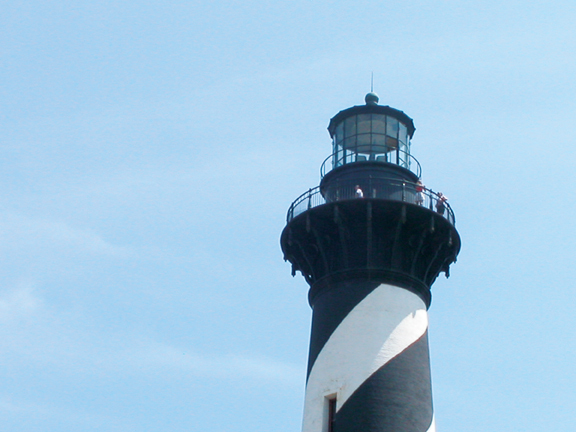 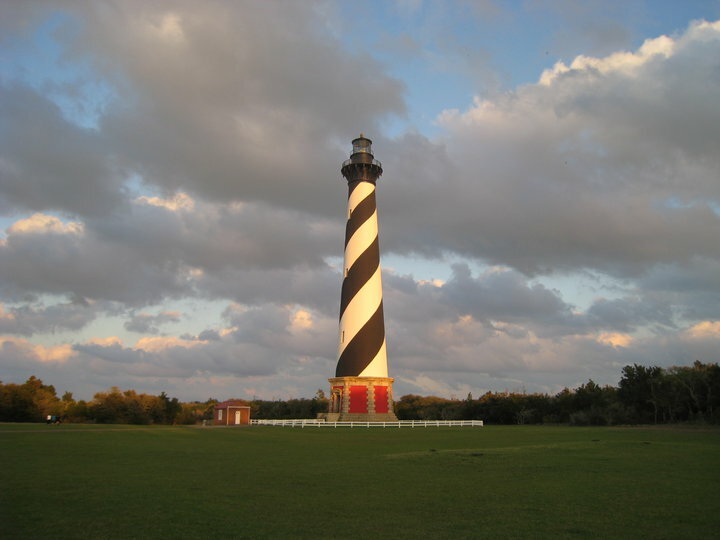 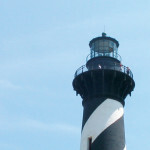 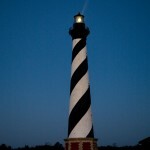 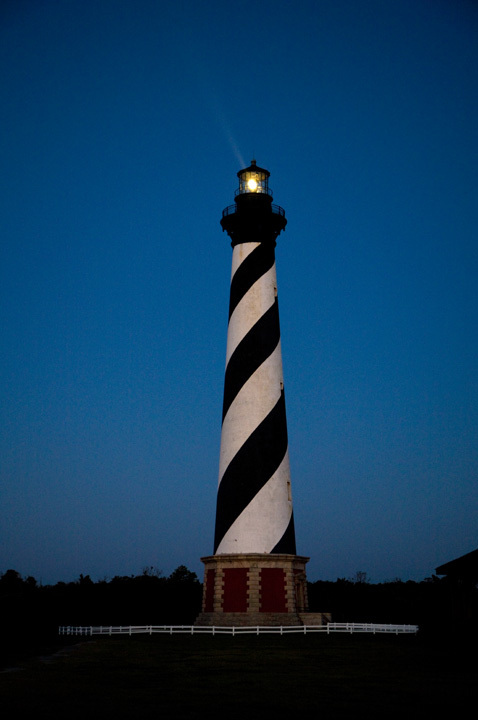 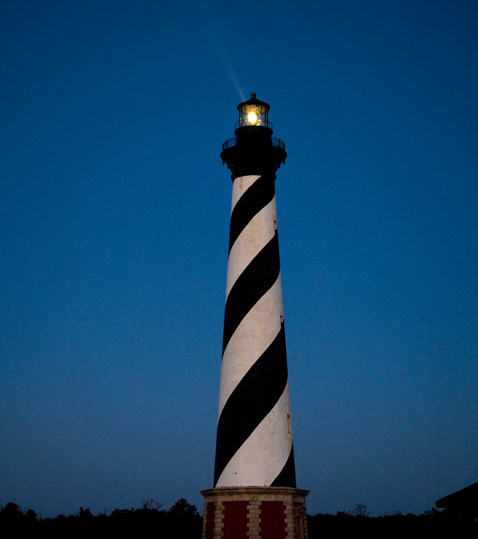 Visiting the Cape Hatteras Lighthouse is a must when you vacation on Hatteras Island. 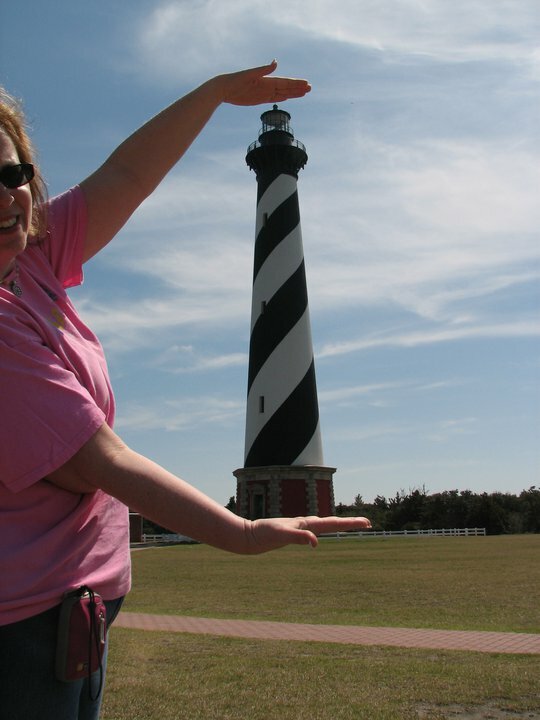 Photo submitted on Facebook by Sherry Lewis Rocquemore. 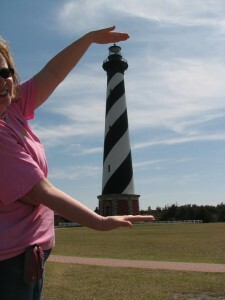 Congratulations Sherry for being our photo of the week! The quiet off season is an ideal time to spot wildlife on Hatteras Island, like the local deer who frequent the grounds of the Cape Hatteras Lighthouse. 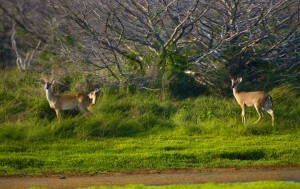 Photo courtesy of Surf or Sound Realty.